There is an estimated 250,000 people diagnosed with Coeliac Disease within the UK and as many as 500,000 undiagnosed. Therefore, more and more people have to avoid food that either contains or has been contaminated by other glutenous products. 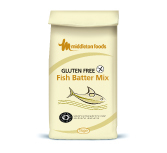 Morrisons Foodservices stocks Gluten-Free products to make it easy for the Fish Frier to cater for their customers needs. We have gluten-free batter mix, breadcrumbs and vinegar. Therefore, as long as the correct precautions are taken by friers, people with Coeliac Disease should be able to enjoy the nations favourite takeaway meal. 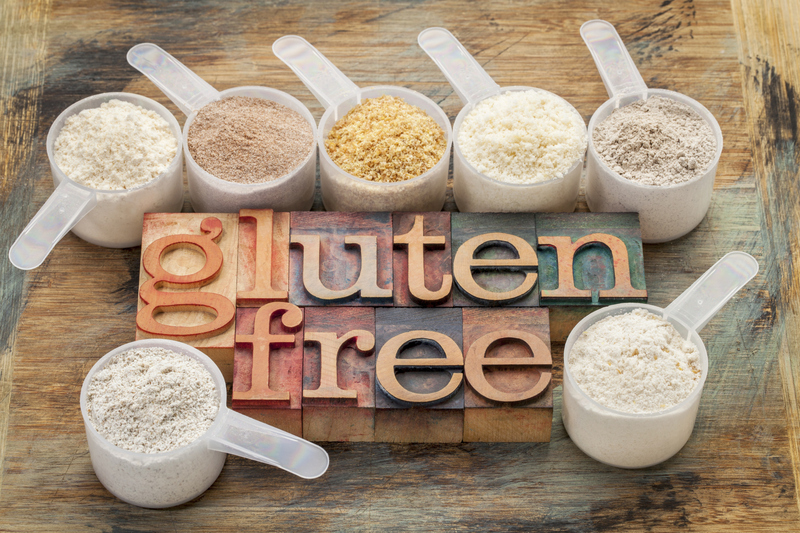 Contamination of gluten-free foods with gluten-containing foods needs to be avoided by people with Coeliac Disease because even a tiny amount of gluten may cause symptoms and/or gut damage. It is essential that care is taken to avoid contamination with gluten-containing food that may be prepared in the same area as gluten-free foods. 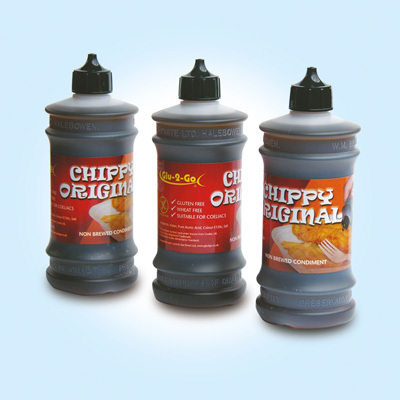 Therefore, there is a risk of cross-contamination when chips are cooked in the same oil as glutenous battered or breaded products. It is important to take the cross-contamination issues seriously and adhere to the good practice guidelines. More information can be obtained from Coeliac UK.